Just finishing a proposal for a potential client, and here at Gingham Cloud, we’ve been talking about how vital it is to blog. So my Tuesday Top Ten this week are a few prompts to help inspire your own business blog. 2 Check your newsfeed – what’s making you smile? Positive or funny stories are more likely to be shared online. 4 Celebrity links always works – find a way to link a celebrity to your product. 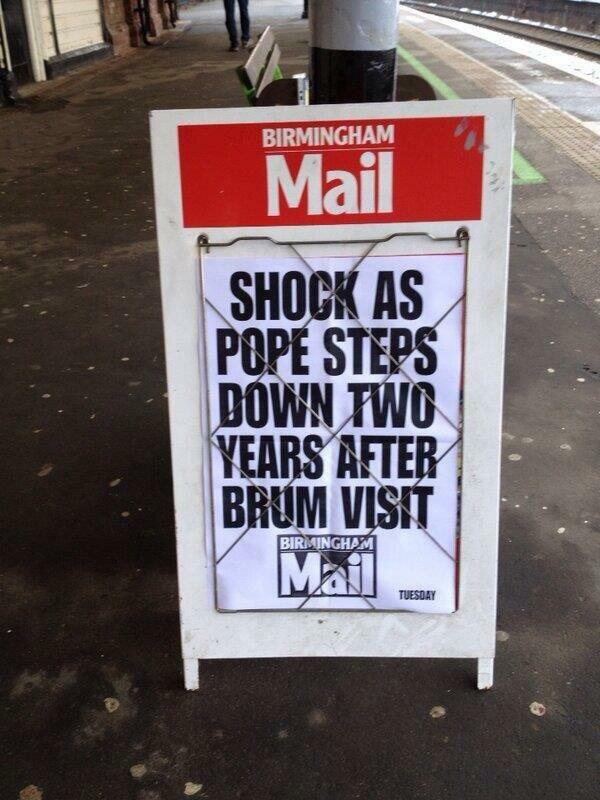 They say all news is local news -The illustration show how the Birmingham Mail linked the story about Pope Benedict’s departure from the Vatican for its readers. 5 Showcase your customers – use some recent praise for your company to spin to your readers. 7 Create a series of posts – or you could provide further detail into the technicalities behind the services or products you’re offering. 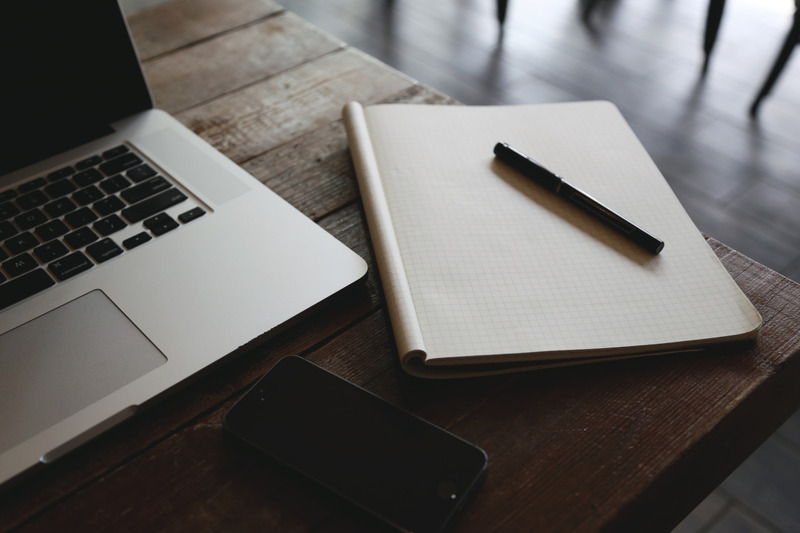 8 Statistics – use some of the data that you have to expand on your offerings to make a story. E.g. this is by far and away our best selling widget and we can understand why – it’s timeless, good value and never fails. 9 Industry events conferences and roadshows – you may not be able to attend them all but if you are going then be sure to blog about it! 10 Charitable ventures – perhaps you’re doing pro-bono work or someone on staff is fundraising for a marathon. Writing about it is a win-win-win. Not only do you raise awareness for the charity but you’re also channeling feel good factor to your reader and your brand. Posts with eleven or more hashtags receive 79.5% more engagement according to Post planner. We’re sure you’re pretty good at coming up with hashtags of your own but here’s a quick top ten most popular hashtags – how can you use these to help your business today? and here’s the first blog post for Gingham Cloud, and we are full of enthusiasm and raring to go. As Nike once famously said, Just Do It. For more information on how we can help you, please sign up for our newsletter. We promise never to spam you and to keep your details super safe.